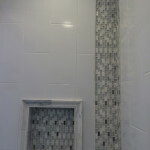 Upper Cape Tech Presents Careers – Tiling from ORCTV on Vimeo. 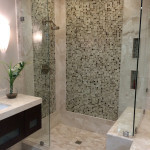 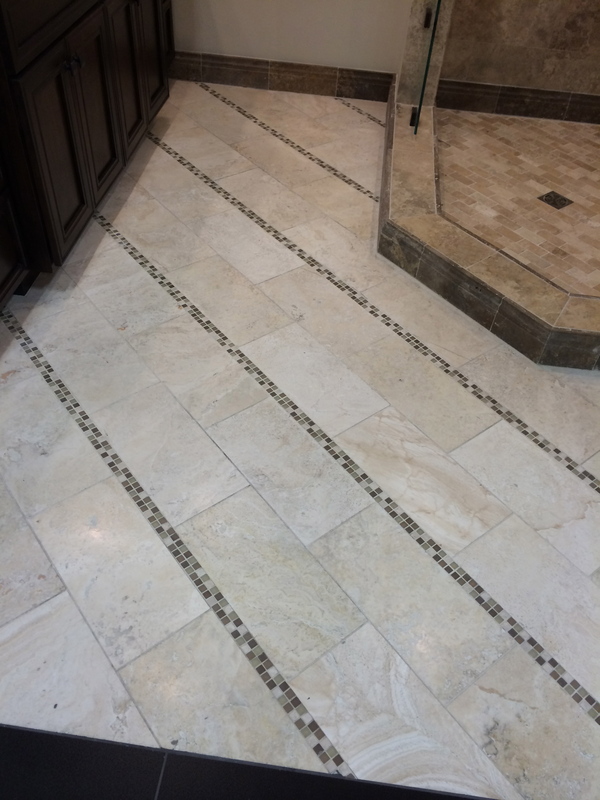 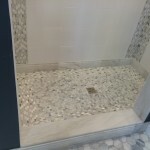 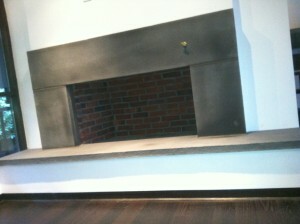 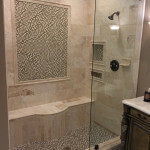 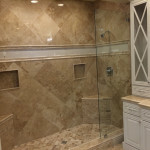 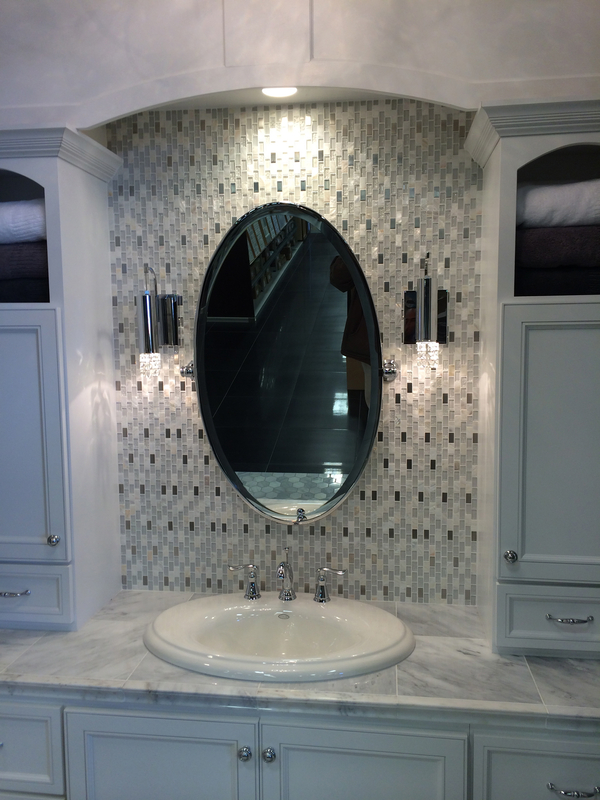 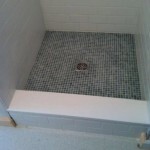 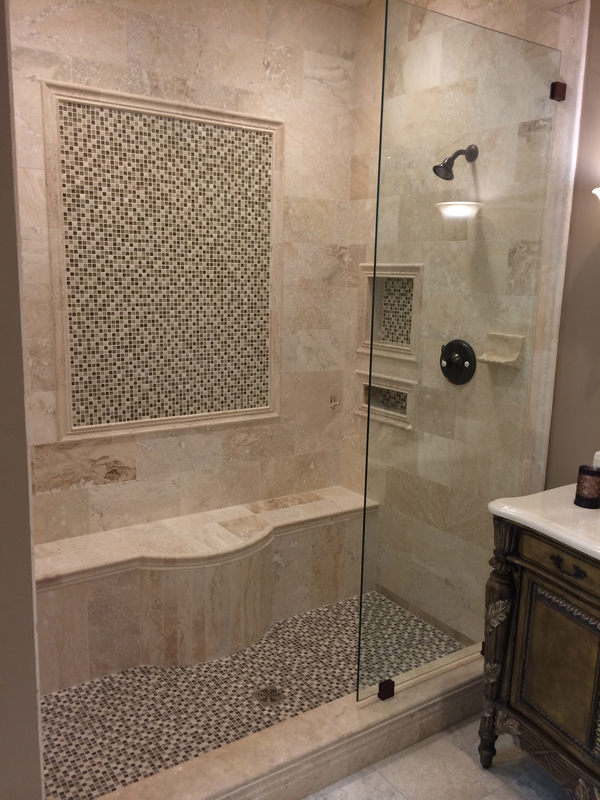 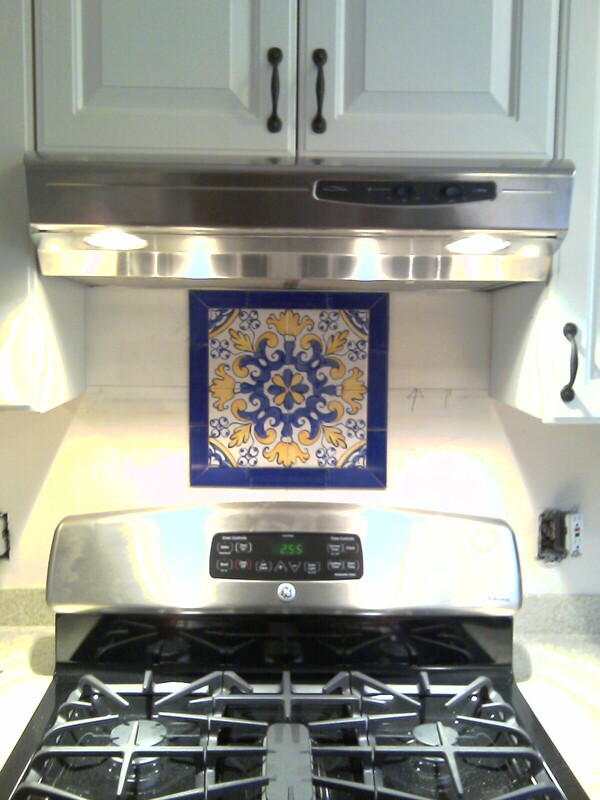 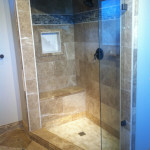 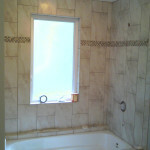 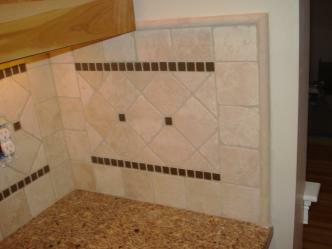 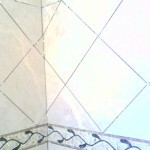 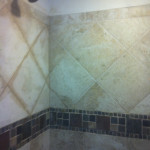 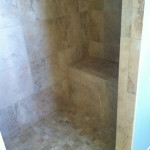 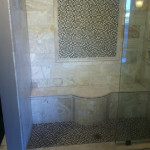 This page features the work South Coast Precision Tile has come to be known for. 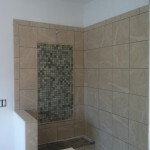 We approach every project with clear communication. 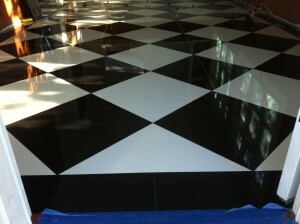 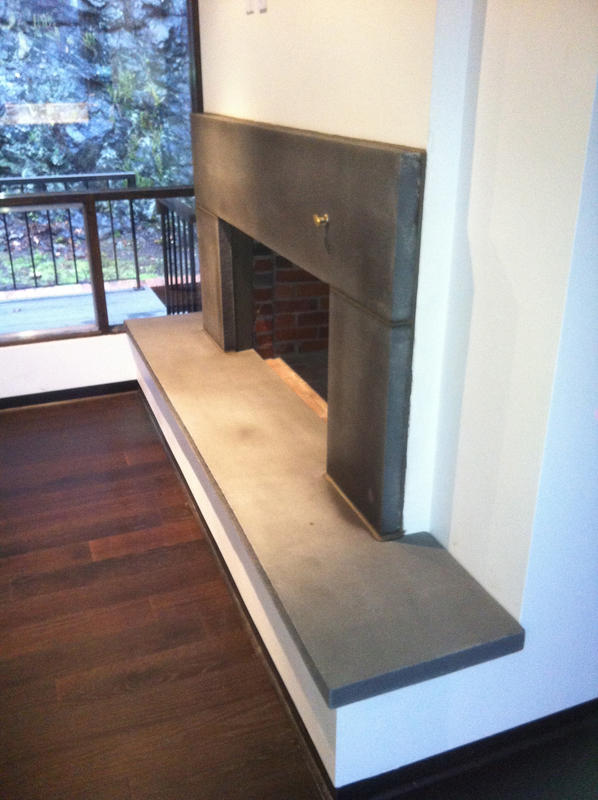 We finish every project with a keen eye on the details. 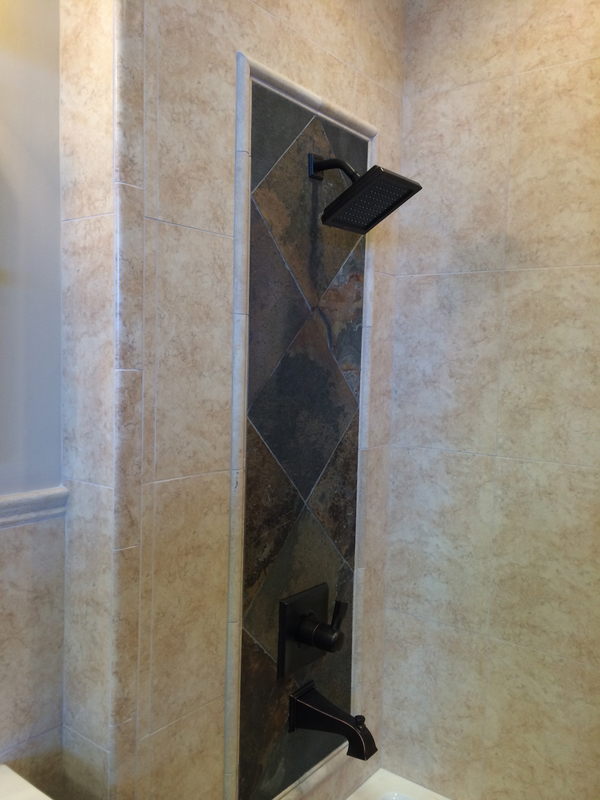 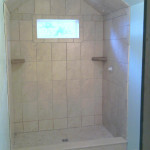 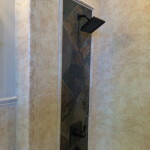 Showers are a large investment in your home. 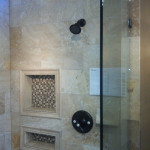 Showers see daily use and must withstand it for many years (decades). 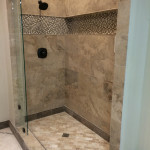 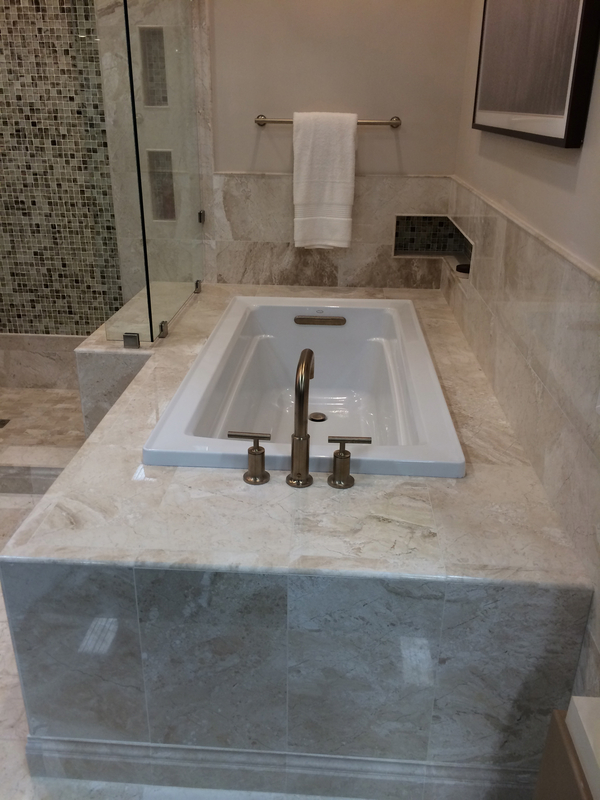 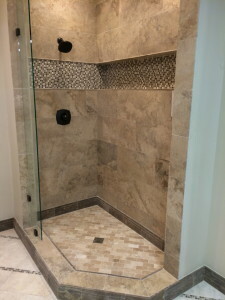 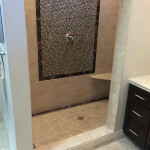 We spend the bulk of our time properly preparing the surfaces to receive your chosen finishes (proper preparation and installation is truly what determines the life expectancy of a shower installation).